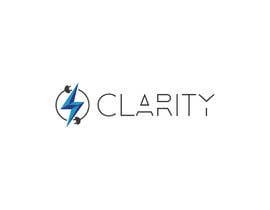 We are sellers of electronic cable (cat5, hdmi etc). 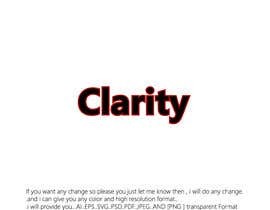 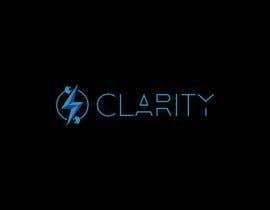 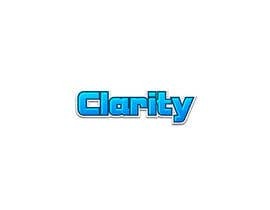 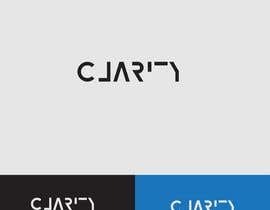 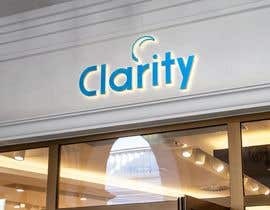 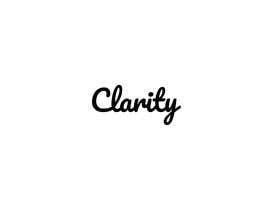 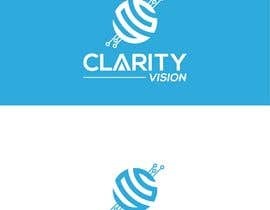 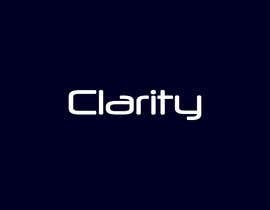 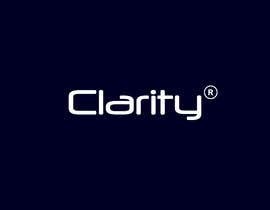 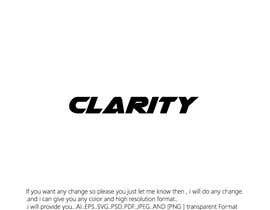 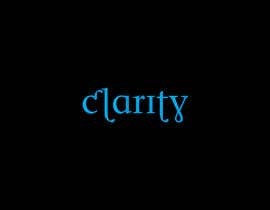 Our company name is Clarity and we need two logos that sat Clarity Vision and Clarity Access with the word "Clarity" being our main brand and the Vision and Access the sub brands. 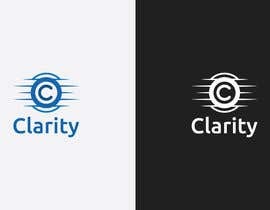 We are looking for a modern, clear icon and text logo that represents a clear picture. 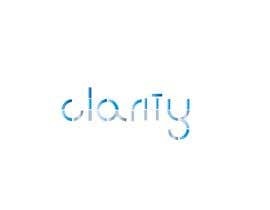 We like colour gradients and the use of the colour blue. 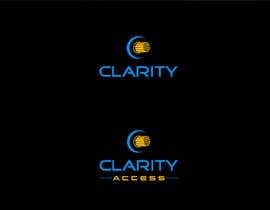 We need this logo to stand out on our marketing materials and will be used across a variety of mediums. 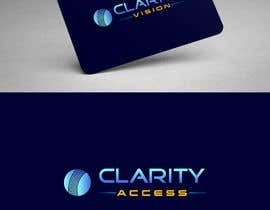 #216 I created a simple and modern logo trying to bring a new touch.